Here we are again. Welcome to a land I call, “DoubtMyself Land.” Have you ever been here? Be prepared because DoubtMyself Land has no Gas, Food or Lodging. What it can prepare you for is a way to leave you questioning and feeling yourself immobilized. Do you every feel that you are stuck and looking for direction? Look no further, to begin your journey I suggest you consult The Almanac of the Soul. 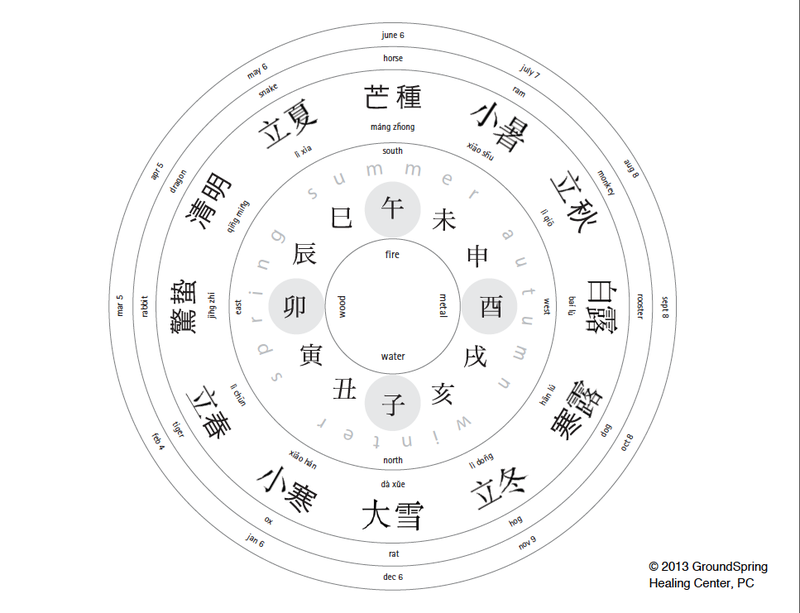 Expression of the 12 Chinese Zodiac. This entry was posted in BaZi, BaZi Suan Ming, Curandera, Four PIllars of Destiny, Purpose of Life and tagged Aztec Sun Stone, Bazi classes, Destiny on July 31, 2014 by kenpo97219.